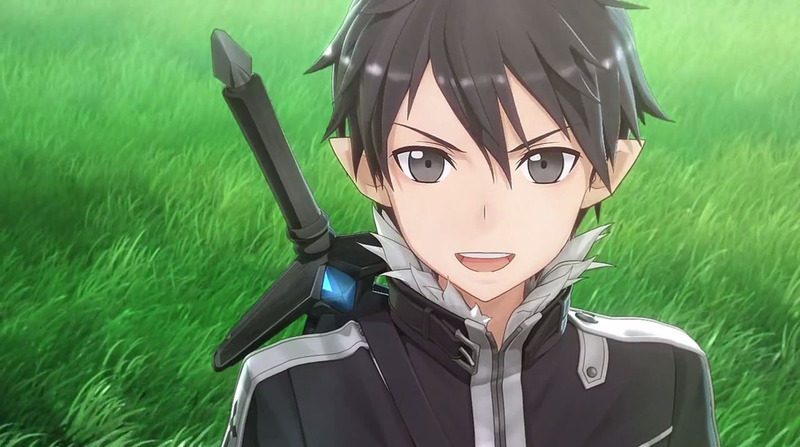 The very successful PS Vita game Sword Art Online: Hollow Fragment is getting a sequel in 2015. 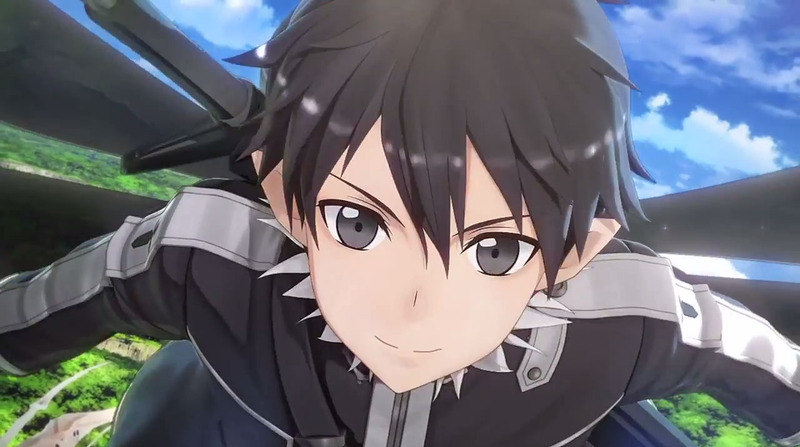 The next Sword Art Online game, first teased at the Tokyo Game Show last month, is Sword Art Online: Lost Song for PlayStation 3 and PS Vita, Bandai Namco announced at the Dengeki Bunko Fall Festival. The 2015-due action RPG is set in the world of ALfheim Online and features a completely original story. Just like the anime, players will be able to fly. More info is coming soon. Here are the latest scans from Dengeki. 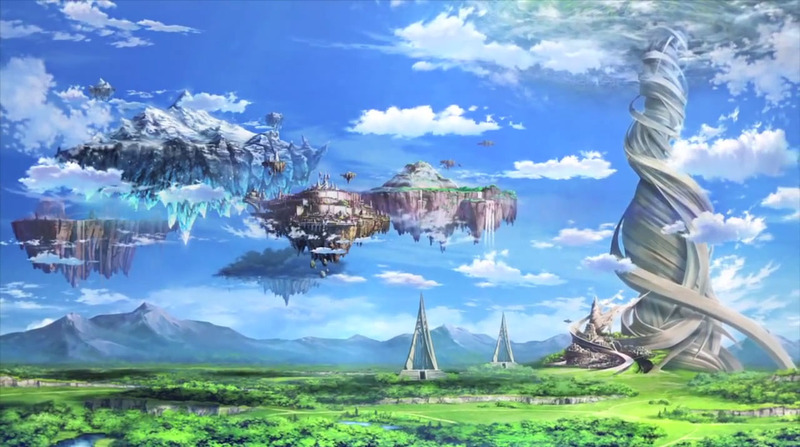 Sword Art Online: Lost Song talks place on Svart ALfheim, a mysterious new floating continent that comes bundled with a game update to ALfheim Online. The continent is said to include a multitude of different area types, including plains, deserts, and icebergs, among other varieties. Each area is also estimated to be around 16 square kilometers in size, all of which can be freely explored on foot or in the air. Notably, Lost Song will be the first Sword Art Online game where players can choose to play as someone other than Kirito. Although whether they’ll be able to do so with a customizable avatar is still to be determined. Gameplay-wise, combat is now split into land and air battles, both of which play differently. Air battles, for instance, are stated to afford complete freedom of maneuverability to players, with the dimensionality therefore being of strategic importance. As such, air battles feature no auto attacks, but should players choose to not have lock-on targeting activated, they can attack any part of an enemy’s body as they choose. As for land battles, they’re said to be the predominant form of combat in dungeons and it’s implied that jumping may be a new feature added to them. Beyond that, players can readily switch between air and land combat styles at their discretion. Parties in the game, meanwhile, now top out at three characters, the composition of which is dictated by players. 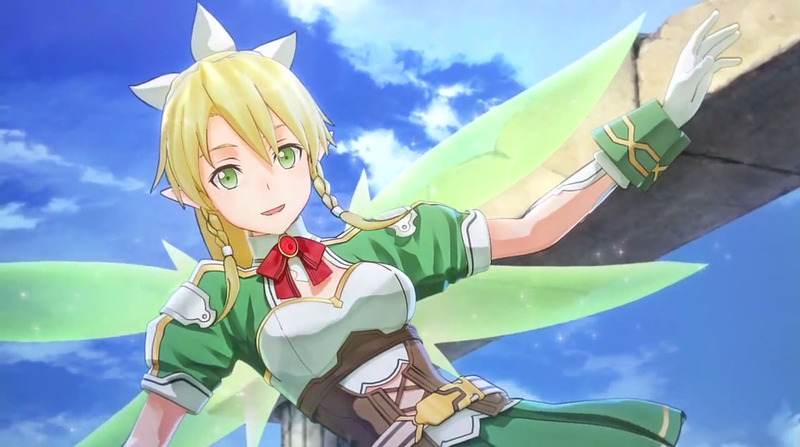 A number of new characters are set to appear in the game, although Sinon is also believed to be making a return, given her appearance in art being shown for the game. Latest trailer from Bandai Namco show flying and combat. I don't know how true this is, but the import preorder from Play Asia stated that it had English subs in the Japanese version. It's actually the chinese/asia version that has english subs. Funnily enough, these versions are often compatible with US DLC too. The English translation in the Asian version of SAOHF was apparently very poor but they have said that the translation of Lost Song will be much better. I actually hate SAO with a passion (only bought Dengeki Bunko Fighting Climax for being able to beat up Kirito and Asuna) but I did see screenshots of the asian version and BOY IS THAT SOME COMEDY GOLD. I've heard that they didn't bother to fix it for the western release, is that true? I hope for you that they don't mess up again. I've heard that they didn't bother to fix it for the western release, is that true? The western version is not perfect but it's much better. Well at least they did try to improve. That's more than I'd have expected from them. When asked about plans for a PlayStation 4 version, Futami said, “I want to do it!” Theme song singer Eir Aoi adds in that she wants a PS4 version, too. The story will take roughly 20 to 30 hours to complete. There are no character-specific endings, but each character does have his or her own episodes. A post-launch update will add a big new feature for online mode. You can access multiplayer from the beginning of the story. Completing quests will increase the number of areas you can visit, which will in turn increase the number of multiplayer quests you can do. There’s a large number of multiplayer quests. There are raw materials you can collect both online and offline for strengthening your weapon, but the probability of obtaining them offline is much lower. It’s also possible to take on more difficult quests with stronger enemies online. If there’s only one strong player in the party, however, clearing these quests will be difficult. Cooperation is important.